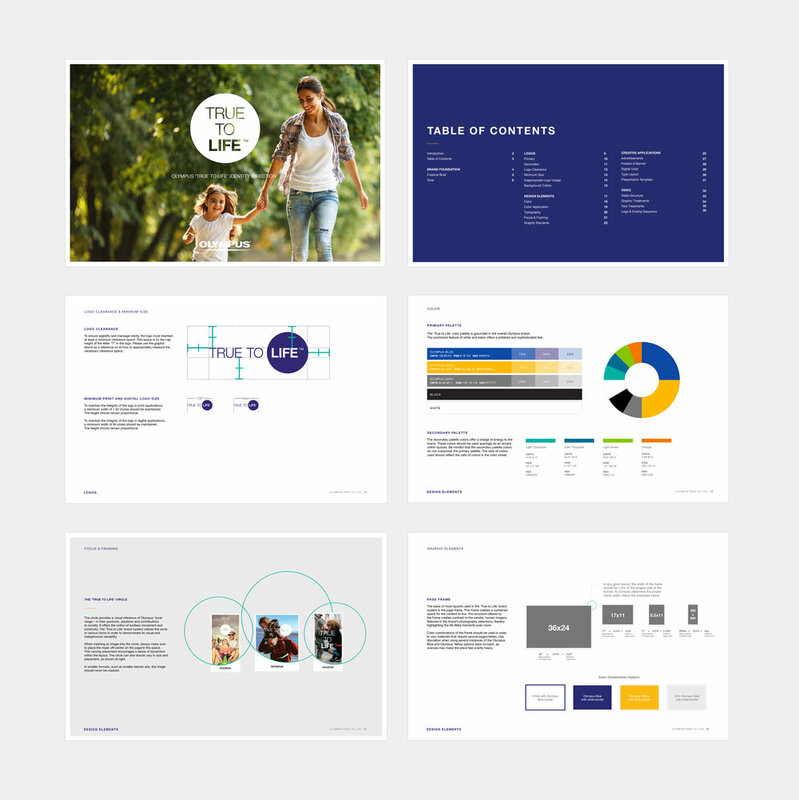 Launch of an internal rebrand for Olympus America. The 'True to Life' brand aligns Olympus' several lines of business (Medical, Life Science, Consumer Imaging) under one, overarching concept. Our team was tasked with creation of the brand narrative, logo design, brand guide and collateral development and event production for the brand launch. The full project ran over the course of a full year and was recently revealed to external audience at truetolife.com.